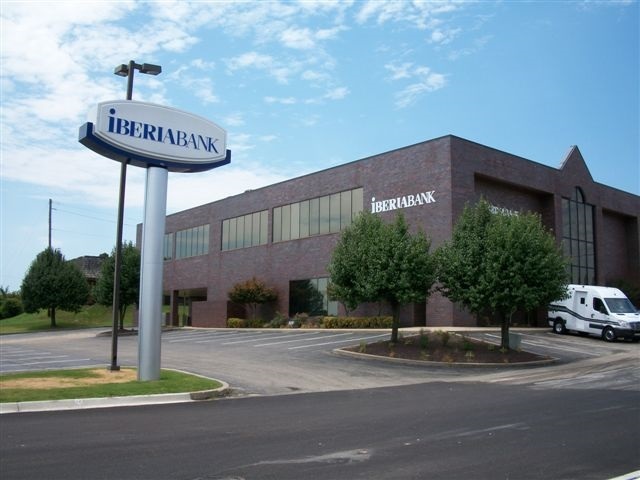 IBERIABANK in Pocahontas, AR delivers a wide array of banking, mortgage, lending, investment, and wealth management services to individuals and small businesses. 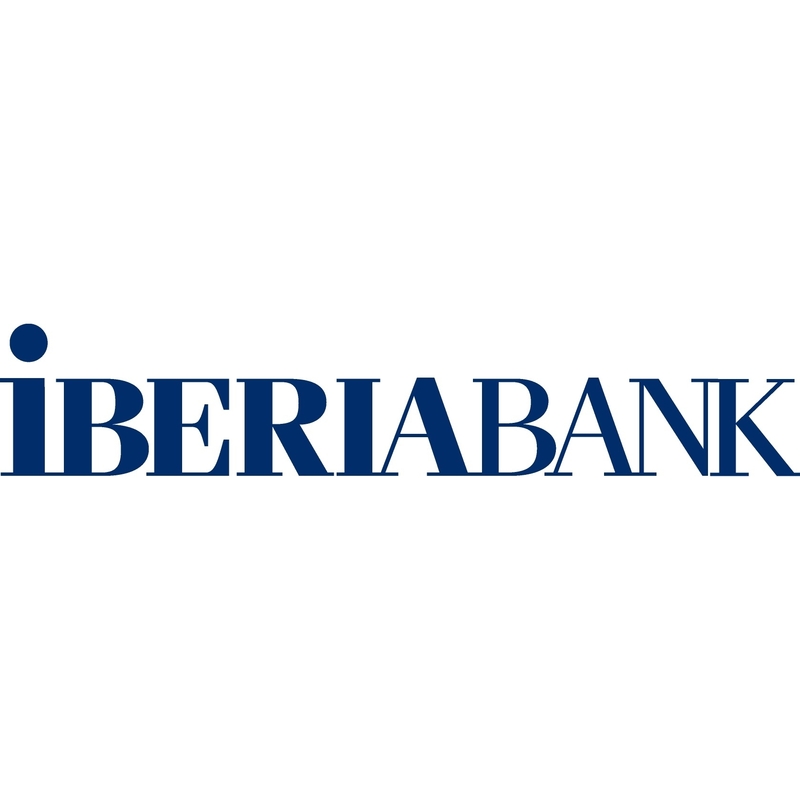 We also support the commercial banking needs of small and large corporations, and institutional investors. In the U.S. we have over 200 branches and approximately 260 ATMs across 8 states, complemented by online and mobile banking. We put relationships first, and empower our markets with local decision making abilities in order to better serve a diverse client base across our growing footprint. We also have a deep commitment to the communities where our associates and clients work and live. Visit or contact your neighborhood branch today or visit us online!